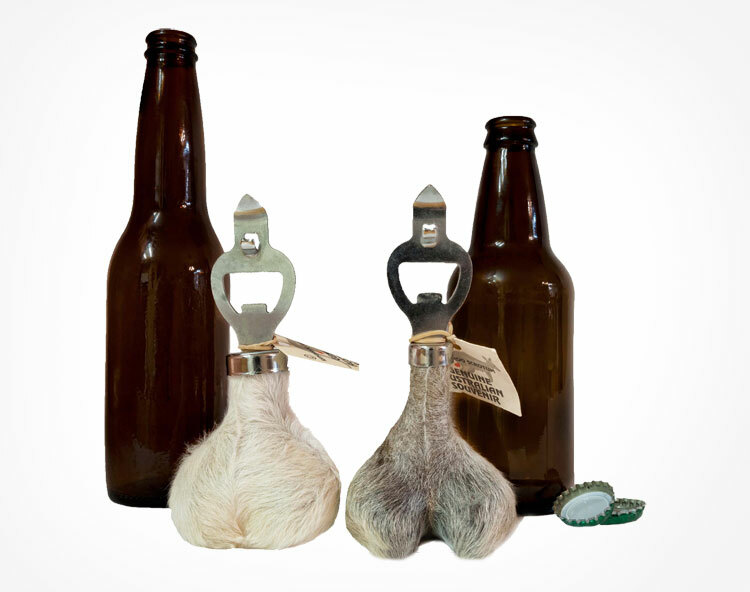 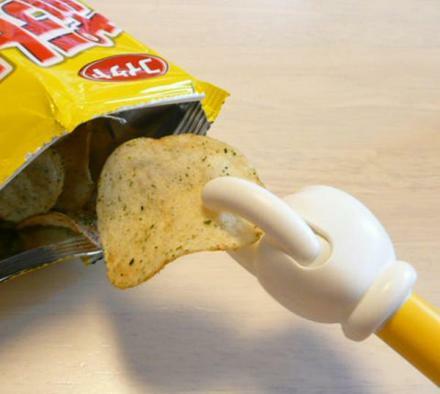 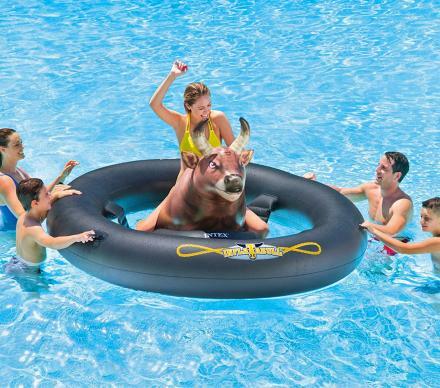 Roo Balls are kangaroo testicles that are made into a bottle opener and allow the kangaroos they came from to rest easy knowing that their testicles went to a good cause as a novelty for you to grasp onto as you crack open a beer. 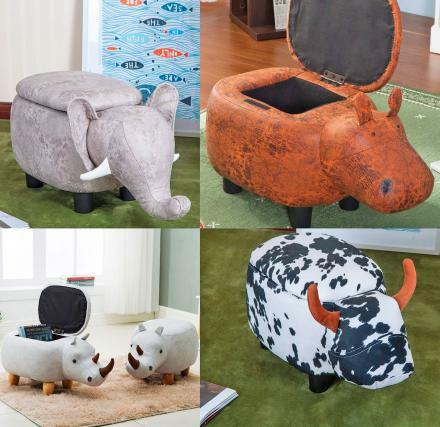 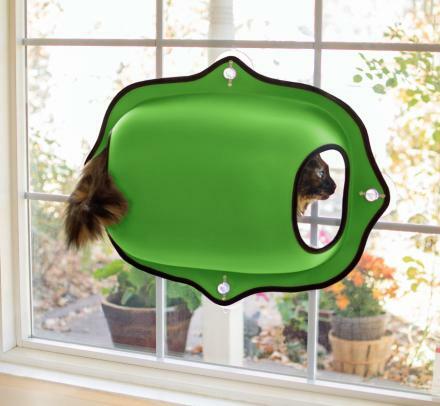 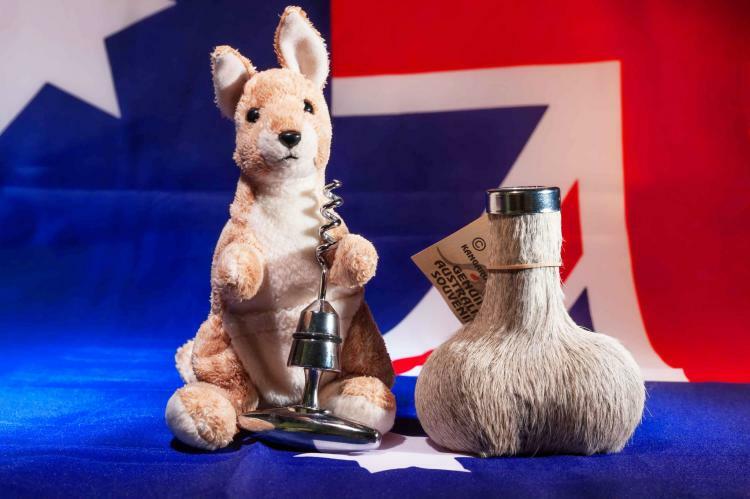 Made from real kangaroo balls, the Roo Balls are harvested humanely using the hide from the kangaroos scrotum and unfortunately do not actually contain real testicles inside them as they are filled with plaster. 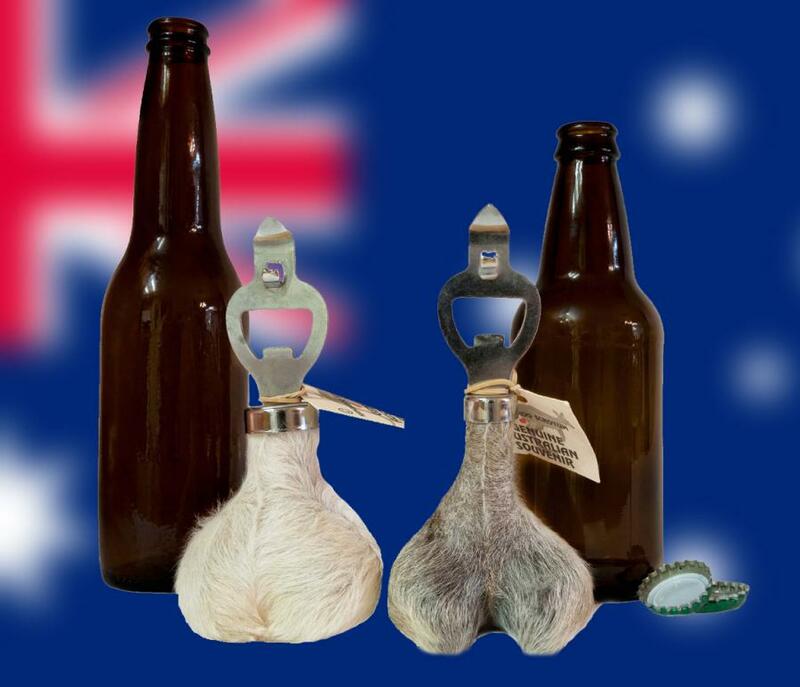 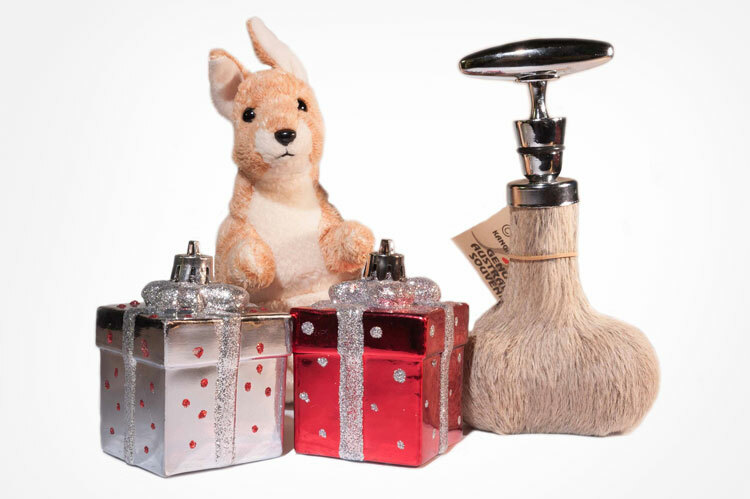 Choose between the Eastern Grey kangaroo balls or the Australian Red Kangaroo testicles, each of which have their own unique qualities which you can compare and contemplate between which one will suit your bottle opening needs the best. 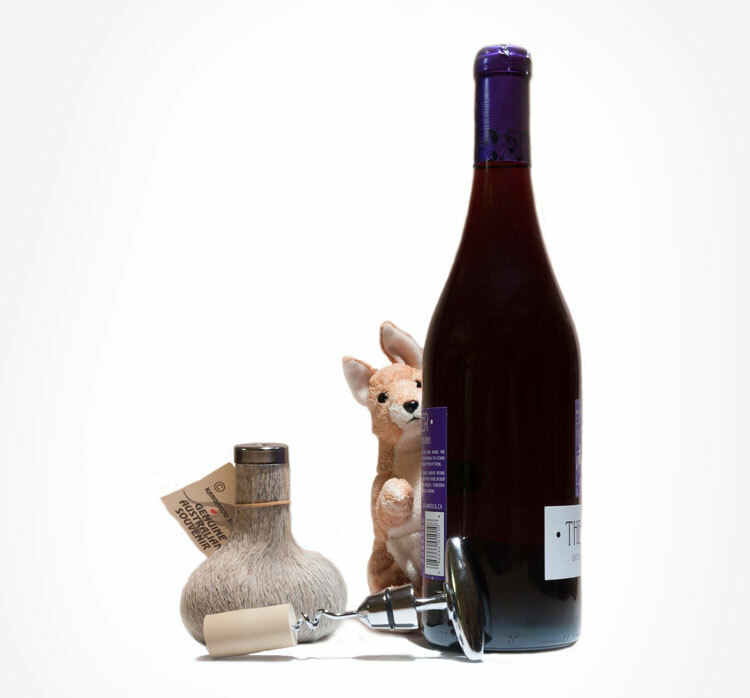 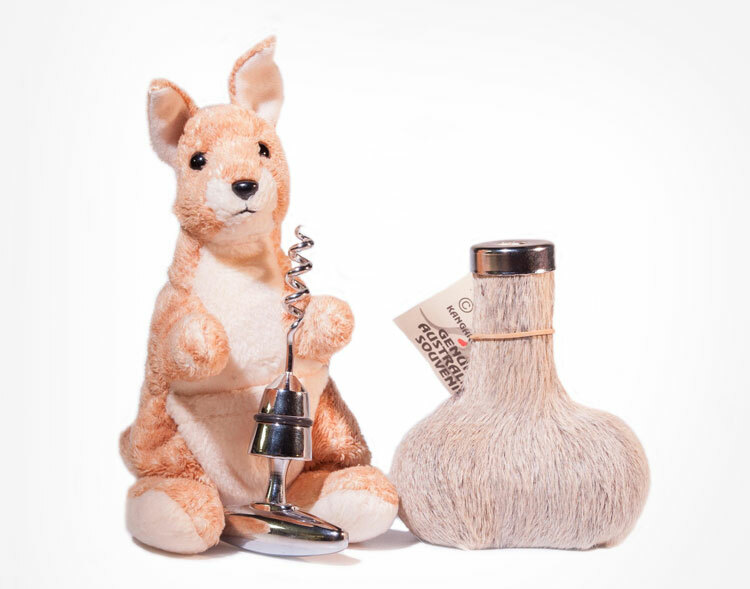 Choose between kangaroo testicle bottle openers and kangaroo testicle wine corks if you think your a bit more classy, yet still juvenile enough to want to use a pair of testicles to open your wine. 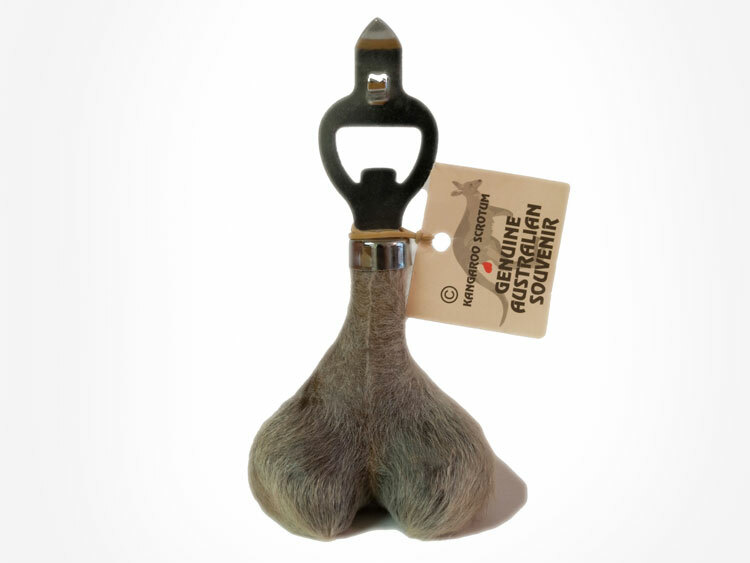 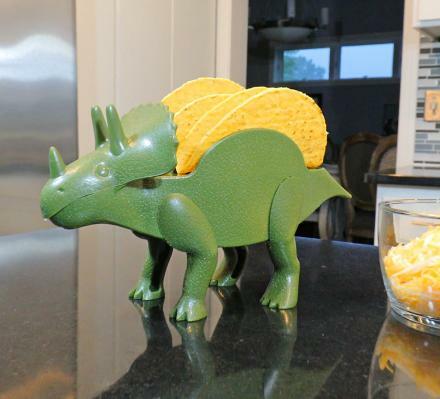 Note: the Australian Red kangaroo balls opener is slightly larger and less common than the Eastern Gray kangaroo balls.